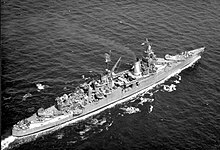 ^ Budge, Kent G. "The Pacific War Online Encyclopedia: Portland Class, U.S. 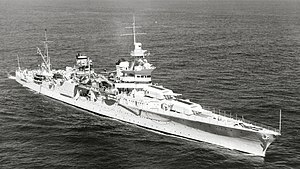 Heavy Cruisers". www.pwencycl.kgbudge.com. Retrieved 27 July 2018. ^ Lewis L. Haynes (July – August 1995). 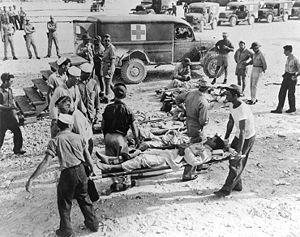 "Recollections of the sinking of USS Indianapolis (CA-35) by CAPT Lewis L. Haynes, MC (Medical Corps) (Ret. ), the senior medical officer on board the ship". Navy Medicine. Retrieved 4 April 2009. ^ Patrick, Bethanne Kelly. 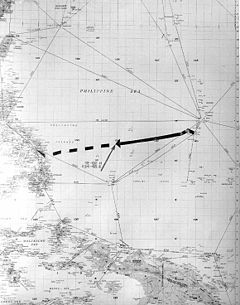 "Navy Lt. Adrian Marks". Military.com. Retrieved 14 October 2018. ^ Werner, Ben (23 August 2017). 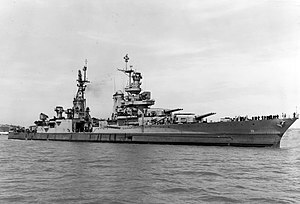 "Navy: USS Indianapolis Wreckage Well Preserved by Depth and Undersea Environment". USNI News. Retrieved 28 August 2017. Jamie Seidel (23 August 2017). 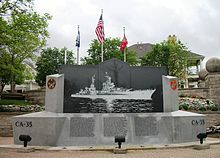 "USS Indianapolis, famous US Navy ship at the centre of". NewsComAu. 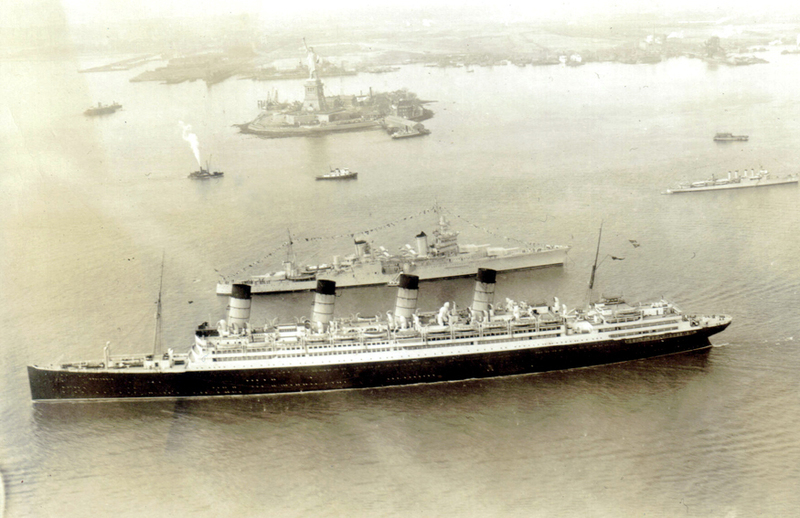 ^ "Beilue: For the dwindling few, the USS Indianpolis reunion is too meaningful to ignore". Amarillo.com. Amarillo Globe-News. Retrieved 4 August 2017. This page was last edited on 13 April 2019, at 00:38 (UTC).